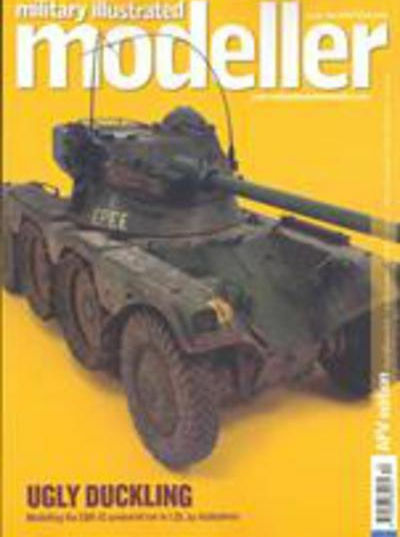 Military Illustrated is one of the world's leading military history magazines, and has been running since 1986. It covers all kinds of warfare; naval, air and land, examining the tactics, practices and weaponry of ancient and modern warfare, as well as articles pondering the motives and mistakes of the greatest and most famous military leaders. With details of famous battles and campaigns, and suggesting new perspectives as well as exploring the merits of established ones, Military Illustrated is the perfect publication for anyone passionate about Military History. Filled with new perspectives on historical warfare, Military Illustrated is written by the experts in the field, and brings you groundbreaking and informative articles on every aspect of military history. This publication really stands out because of the breathtaking photographs and art from all periods of warfare, informing and fleshing out the information presented to you in the articles. If you are excited by Military History, try some of Newsstand's other Military History publications, such as Military History magazine, or Military Times. March, sail, or fly through the warfare of ancient times right through to the modern day in Military Illustrated magazine. Newsstand puts you in command of your subscription: you can buy a single copy, or take out a subscription of the length of your choice.